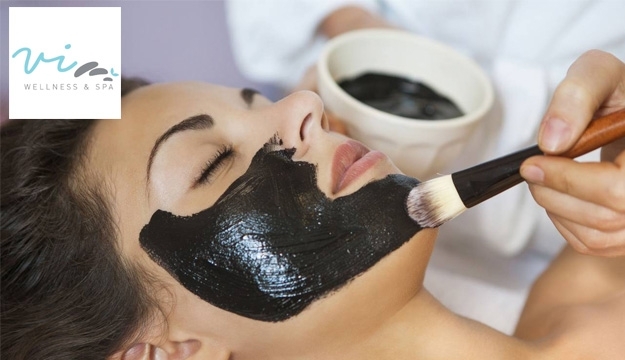 Make your facial skin smoother, softer and cleaner instantly after this refreshing treatment of Black Magnetic Facial at Vi Wellness. 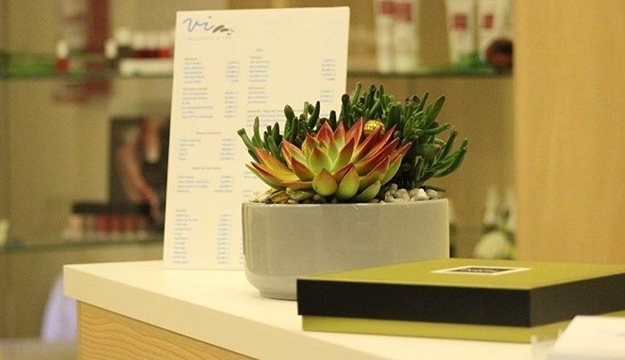 Welcome to Vi, a wellness concept, built around you. 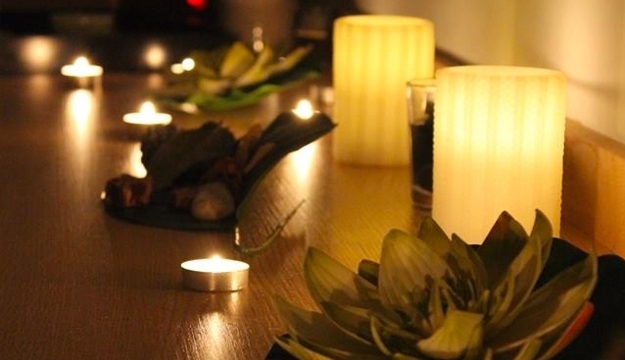 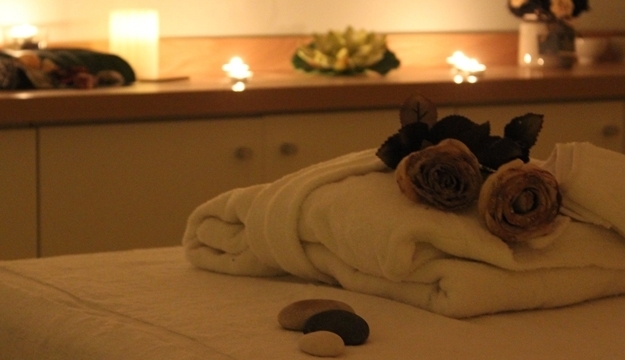 Vi is a modern-day wellness & spa center that nurtures a highly soothing experience for body & spirit. 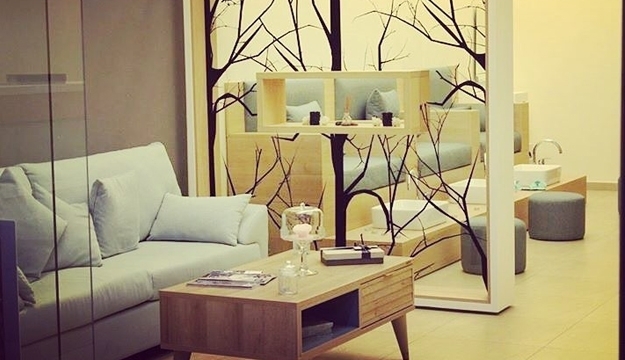 They offer an exhaustive range of personalized treatments in a dedicated 200 square meters, 2 floors space facility. 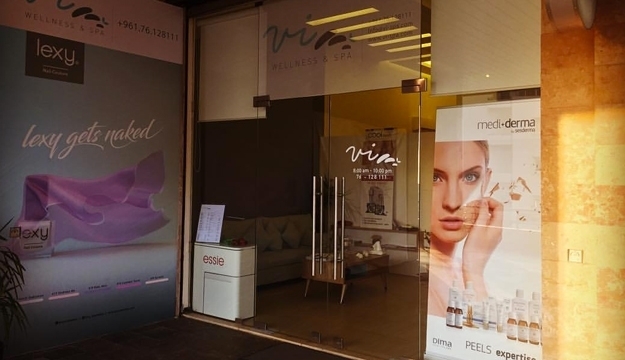 Located in the heart of Mansourieh, Vi is managed by a team of highly qualified professionals with long and extensive experience in beauty care, skin treatments, facial and body massage.